Chief Executive Officer of Sundt Companies and Sundt Construction, Inc. and member of the Board of Directors of the Sundt Companies and Sundt Construction, Inc. Sundt is active in the civil, commercial, military, institutional, educational, residential, hotel, medical, mining, industrial and manufacturing markets of the country but primarily in the Southwestern and Western United States. With offices in Phoenix, Tucson, San Antonio, El Paso, Fort Worth, San Diego, Sacramento, Irvine and San Jose, Sundt has an annual volume of approximately $1.0 billion. Mr. Crawford has been in the construction industry and affiliated with the Sundt family of companies since 1968. 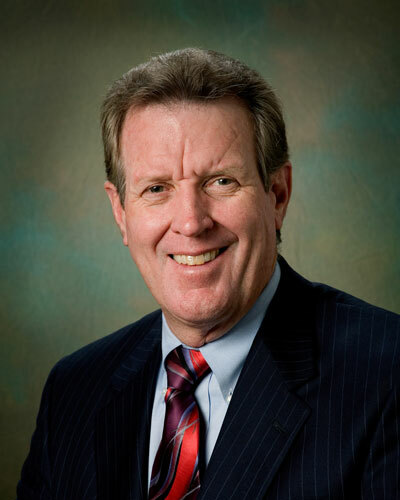 He served as President and Chief Operating Officer, Manager of Operations, Arizona District Manager and was elected to the Board of Directors in 1992. Mr. Crawford was an active participant in the drafting, lobbying, education and passage of enabling legislation permitting alternate project delivery methods and qualifications based selection for public owners in the state of Arizona. He has participated as a national speaker on these topics and is also actively involved in other states and on a federal basis to accelerate the movement towards teaming solutions to design and construction challenges within the industry.